No one really wants a personal medical alarm. Just like no one really wants to pay for insurance, right? The thing is, we know if someone has an accident and needs help, the medical button could save a life. But how can we relay this to our loved ones?? Every year, 1 out of 4 people over 65 yrs old fall causing broken bones and head trauma. Easily hide the 1.5 oz pendant under your clothing. If you cannot reach your phone, or speak to tell 911 what’s wrong, it’s no use. With the simple press the medical alarm button around your neck or wrist, the emergency specialists already know all your personal information; your location, address, caregivers, medicines, allergies, etc. Explain it’s peace of mind for you when not with them. You worry because you care! Which System Is Best For Me? home with the best system for your needs. This short video helps relay the importance of personal medical alarms, the available options, and the peace of mind they bring to families! Please share with your family, friends, clients, and colleagues. 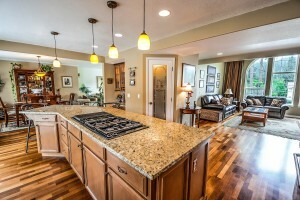 Are PERS Devices Underutilized in the Home? Caregivers seek help and support from family, friends and local services to make sure all areas are covered for the emotional and physical safety of aging loved ones. Educating caregivers about what is available for in-home care is the most effective way to help keep loved ones in their homes living as independently and as safely as possible. It is imperative for caregivers to plan because one fall could put that independence in jeopardy. Far too often, an action is taken after an accident has already happened. Adult children are finding themselves in this new role of caregiver more often. 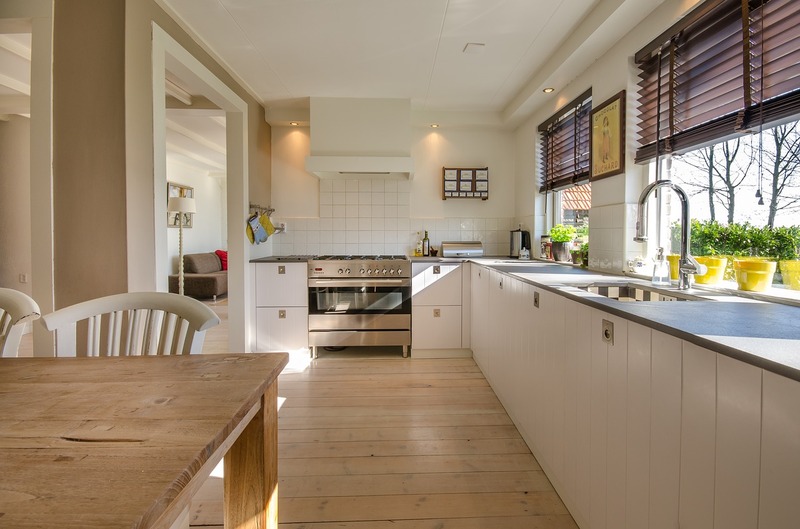 They are usually aware of the common areas of the home and safety items that need to be addressed (i.e., proper lighting, clear walkways around the home, removal of clutter especially from the hallways and stairs, grab bars in bathrooms, non-slip strips for the tub/shower, placing night lights in the bedroom and bathroom, etc.). The home will still need a more in-depth assessment in order to make sure even the simplest daily activities are safe and accessible. Smart technology will make aging in place a more viable option for an increasing number of seniors. Most caregivers today are familiar and comfortable with smart technology and this type of “connected independence” will allow caregivers to feel confident that their loved ones can continue living safely at home. This connected independence offers peace of mind that their loved ones will have easy access to assistance when needed. The most basic question remains: How does someone get help if they fall? Having the ability to summon help as soon as there is an emergency means timely medical attention that can save a life and allows for shorter recovery times at the hospital. People who get help within the so-called “golden hour” after an incident typically get to return home instead of going into a rehab facility or worse. The longer time goes by without help, the more serious the situation becomes. PERS devices are the most under-utilized piece of technology available today. People always believe that they don’t need a device yet. This is like saying a person doesn’t need car insurance because they haven’t had an accident. The flaw with this line of thinking is you can’t get car insurance after an accident any more than you can push a button you don’t have when lying on the floor. 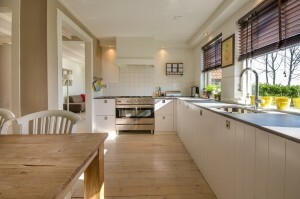 To truly age in place, the home must be modified and prepared for the worst-case scenario. Medical alarms have changed with improvements in technology, adding new and enhanced features. PERS devices aren’t only for just the home any longer; they now also serve younger and more active seniors with mobile PERS (mPERS). Choosing the right emergency response system depends on several factors: If someone lives at home alone but is usually with someone when out and about doing errands, etc., then the traditional home-based PERS unit makes sense. Individuals who lead active lives outside the home should consider an mPERS unit that offers GPS. This way they can press the button and speak directly into their pendant to a specialist who will be able to confirm where they are even if they are not able to communicate. Most PERS units now have fall detection as an option. The system someone chooses is not as important as making sure that they get one. After all, when someone goes to the hospital, what’s the first thing the nurse gives you? A button in case you need help. The senior population is America’s fastest-growing demographic, and the latest census forecasts the 65+ population doubling by the year 2050. (Read WHY here.) In anticipation of this, New York City’s Department for the Aging released an “Aging in Place Guide”, which outlines ways to make housing safer so that aging Americans may live at home for longer. The guide includes tips on making all types of housing options safer for aging adults. From floor to ceiling, and everything in between, the NYC Department for the Aging covered all the major points. Our Personal Emergency Response Systems are easy-to-use, affordable, and they can connect users with emergency help with just the push of a button. Browse our product catalog for pricing and options, and call our team to learn more about getting your loved ones connected with an Alert Sentry system. To call for help, users simply push the easy-to-find button and are immediately connected via two-way communication to Alert Sentry’s US-based Call Center. For added support and security, a text message is also sent out to the user’s predetermined contacts to notify them that their loved one or client has issued a call for help. The cutting-edge audio capabilities on the new iSAFE units are clear, loud, and allow users to speak with Alert Sentry’s trained Call Center operators with ease and clarity. 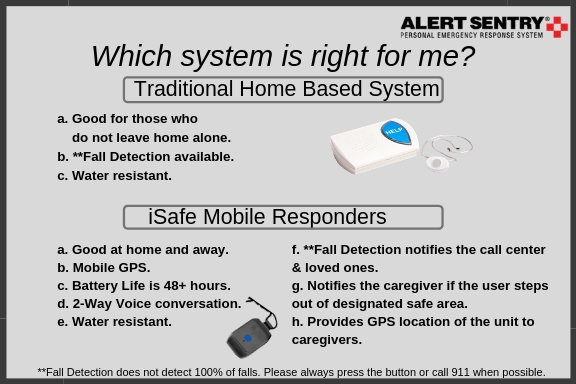 Alert Sentry’s iSAFE and iSAFE Plus are available for purchase at http://alertsentry.com. Since its 2003 founding, Alert Sentry has focused on keeping people safe both at home and on the go. Alert Sentry offers a complete line of Personal Emergency Response Systems including the market’s most advanced MPERS; the iSAFE and the iSAFE Plus. Alert Sentry offers the best systems at the most affordable prices. Alert Sentry operates through a nationwide dealer network. Authorized dealers provide their customers with the full line of Alert Sentry PERS and MPERS devices while receiving full support and customer service from the Alert Sentry team. To learn more about our constantly expanding dealer network, contact our headquarters.